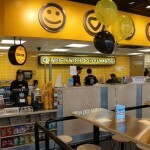 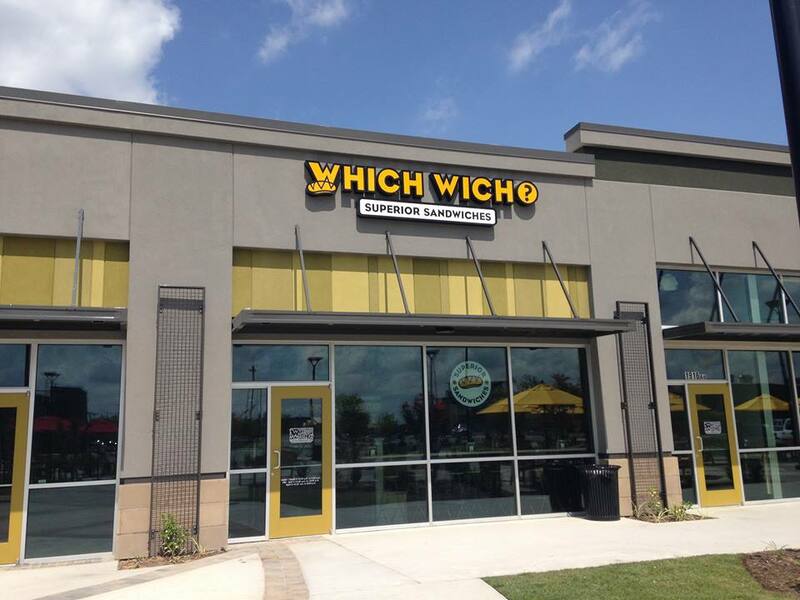 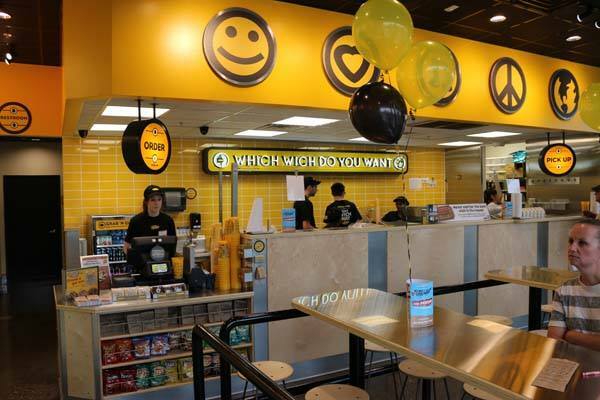 Which Wich is a fast-food casual chain of restaurants known for design-your-own sandwiches and salads. 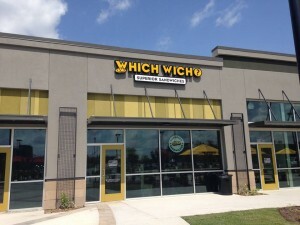 You can order your vegan option as a sandwich on white bread, as a “Bowlwich” or a “Lettucewich.” They clearly designate their vegan offerings on their website. 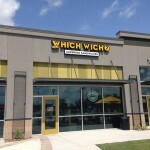 They have a location in Florence, Kentucky as well as several in Cincinnati including on Vine Street, in the Hyde Park Plaza and on Montgomery Road.